Optimizer Pro has 5 Gallery styles. You can apply these styles while inserting the image gallery in your post or page. Now, Save your Post or Page to see the changes. 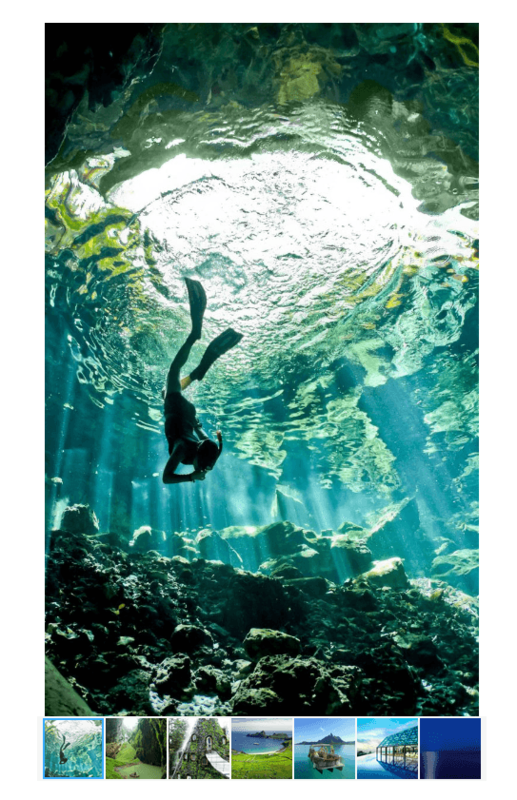 Lightbox enables clickable thumbnail images that pop up into a larger box to display full-size photo without reloading the page every time. It keeps users on your page and reduces distraction. 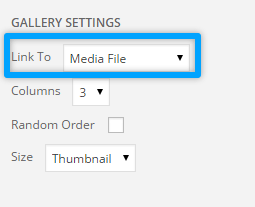 Turning on this option will change all your galleries to advanced slider galleries.